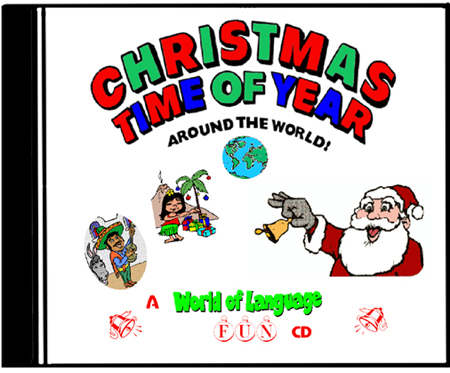 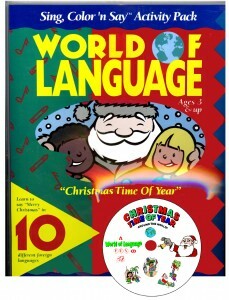 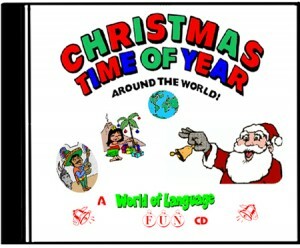 Kids learn about Christmas around the world and MERRY CHRISTMAS in German, French, Italian, Japanese, Polish, Spanish, Hawaiian, Swedish Hungarian and Norwegian. . .